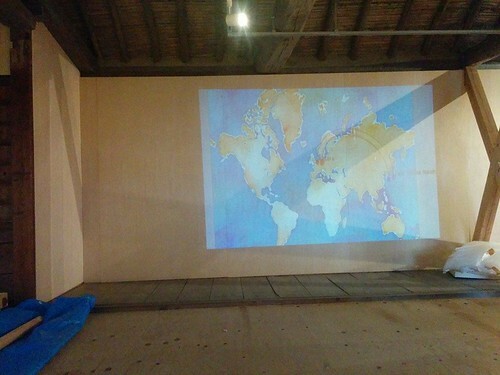 We would like to report about talk event what we had at KUNISAKI ART FESTIVAL! 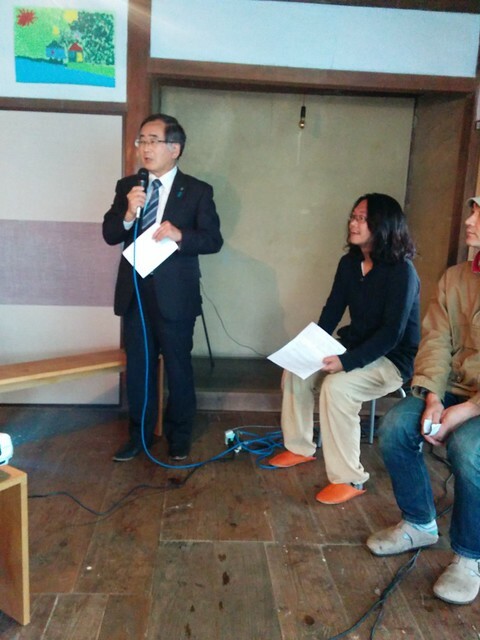 We had a Mimi・residence forum 「talk about artist in residence!」, and a mayor of KUNISAKI city joined. Art in residence program has now recently been watched with interest by people around in Japan. This entry was posted in Exhibitions, Our Own Work on December 13, 2014 by Studio Kura. We just finished the first set up at KUNISAKI ART FESTIVAL. It was so hard to set up everything….My hands were swollen!! 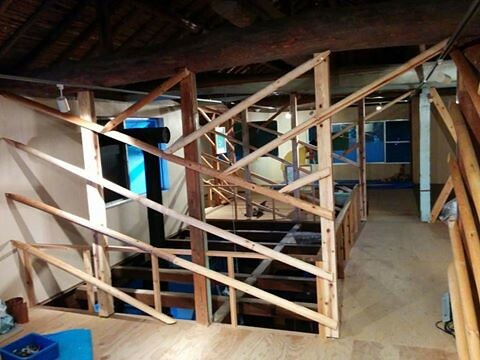 We installed the Studio Kura Gathering house in the KUNISAKI gathering house. are we in Studio Kra???!!! Wow, it is so looks like Studio KUra~! I do not want to go home~!! We put the history of residences artist at Studio Kura to show worldwide network data. Visualization is also coming soon. We would like latitude and longitude to be automatic. We wont be able to sleep…. Once it is done, we would like it to be open source and let people use them. Miracle three shot!! Studio Kura is surrounded by Antony Gormley and Team Labo and other great masters. Hope we didn’t use all our luck…. This entry was posted in Exhibitions, Our Own Work on September 24, 2014 by Studio Kura. Hi! This is Ale translating Hiro’s blog post. 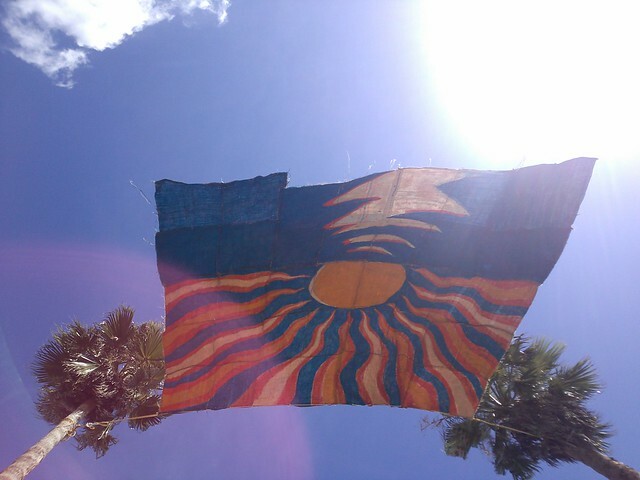 Kenji Makizono, the hope of Itoshima’s art scene, just came back from a two-month residence in Bangladesh. And he will be talking about it at Studio Kura. Please come and meet the new, powered up Kenji! I think he will tell us a lot of interesting things, and he will also make Bangladeshi curry for us. This entry was posted in Our Own Work and tagged Kenji Makizono on January 16, 2014 by Studio Kura. Hi! This is Ale translating a blog post from Hiro. Happy new year! I hope this will be a great year for everyone. My aim for this year is to become a master scheduler. I know it’s against my nature, but I’m going to give it a try. If you ever see me underprepared, please feel free to lecture me. And I, Hirofumi Matsuzaki, am taking part in konya2023 New Year’s art mart —Treasure Ship—, a group exhibition organized by konya gallery. Please come to see it if you’re in Fukuoka City! This entry was posted in Exhibitions, Our Own Work and tagged Hirofumi Matsuzaki, konya2023 on January 15, 2014 by Studio Kura. 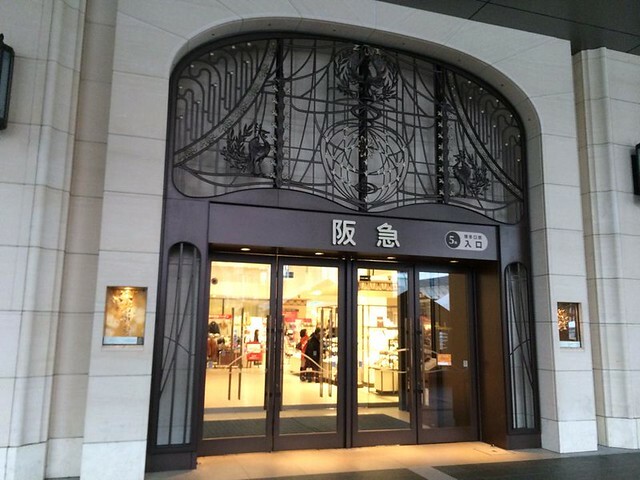 I am translating a blog article about Hiro’s art work displaying at Hakata Hankyu’s entrance (original Japanese article). This is Hiro, recently I haven’t had enough sleep… I got a pimple for the first in many years and i rubbed my car. So troublesome. Additionally, things happened when I was setting my work at the site. First, my art did not fit into the space. Second, I tried to fix them to fit and then the strings came off. Third, the panel was bent and fourth, the pole was too short… and so on. Those 3 hours working at night were the worst artwork setup in my life. Lots of thanks to all people who helped me. This entry was posted in Our Own Work and tagged Hirofumi Matsuzaki on December 26, 2013 by Studio Kura. 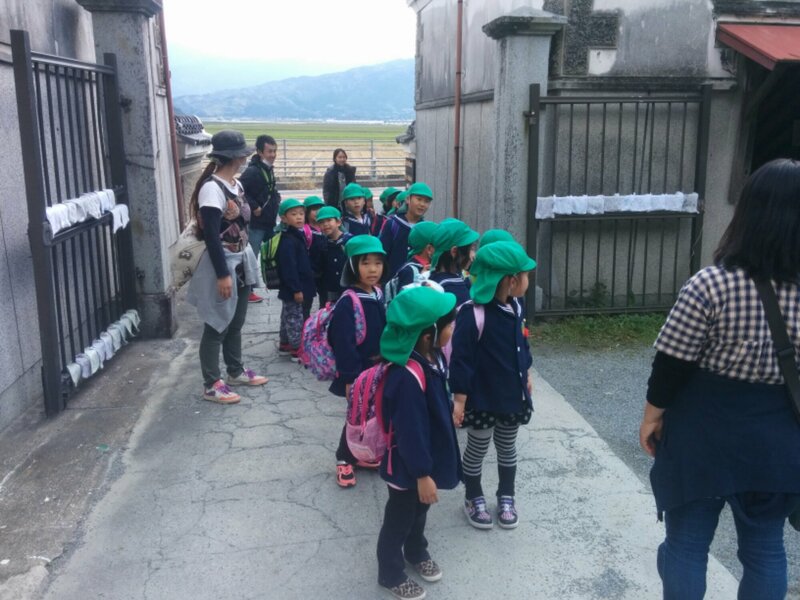 Last week, we had kids from a kindergarten we usually teach at come to Studio Kura for a field trip. This entry was posted in Our Own Work and tagged Children on November 19, 2013 by Studio Kura.